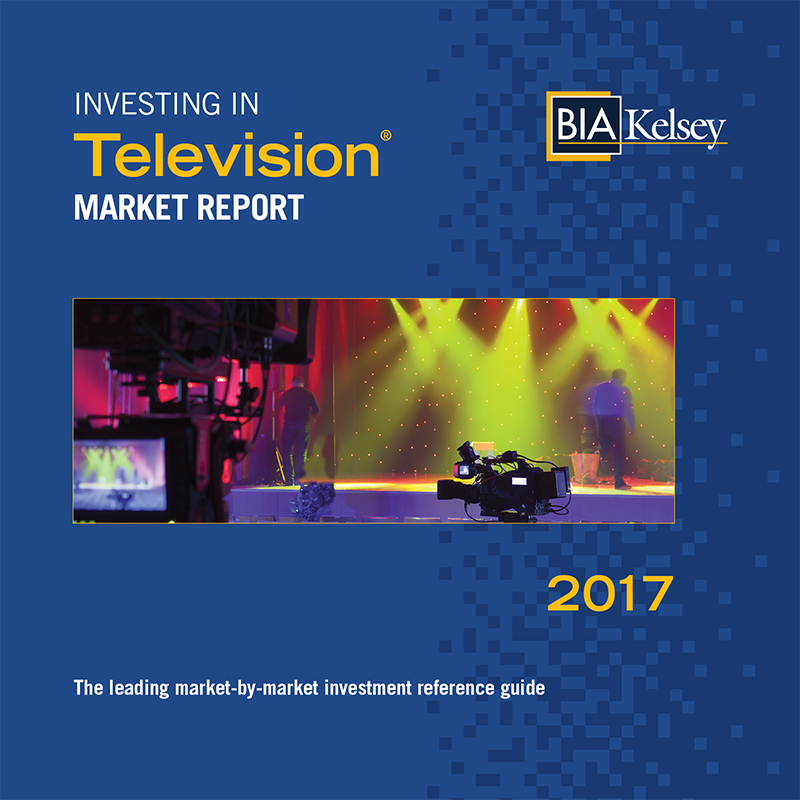 Profiles every television market with historic and five-year market revenue projections. 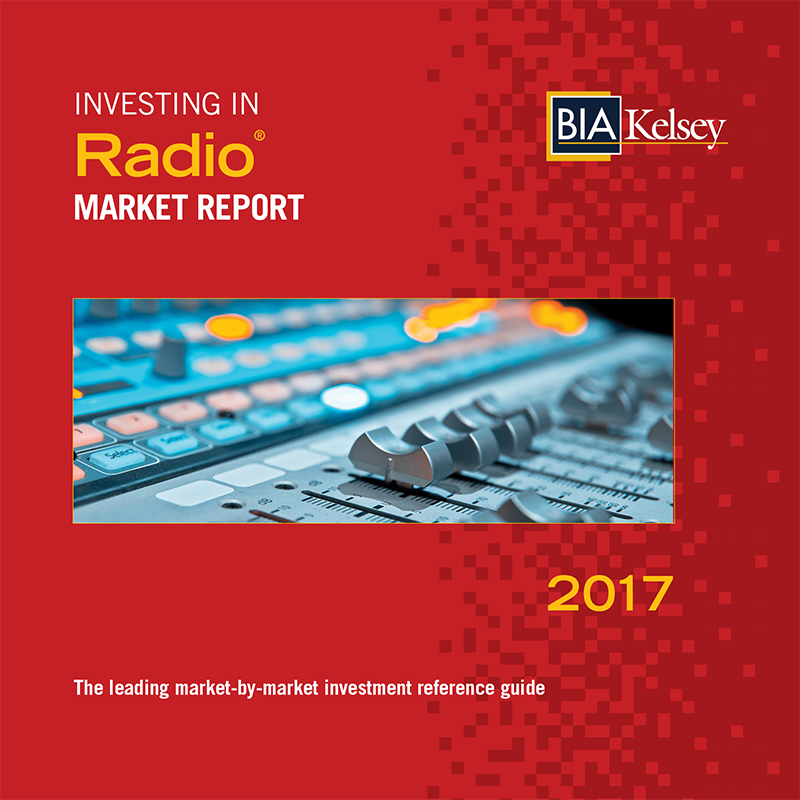 Provides BIA/Kelsey’s estimated advertising revenues for each market, group owners and individual stations. Profiles every television market with historic and five-year market revenue projections. 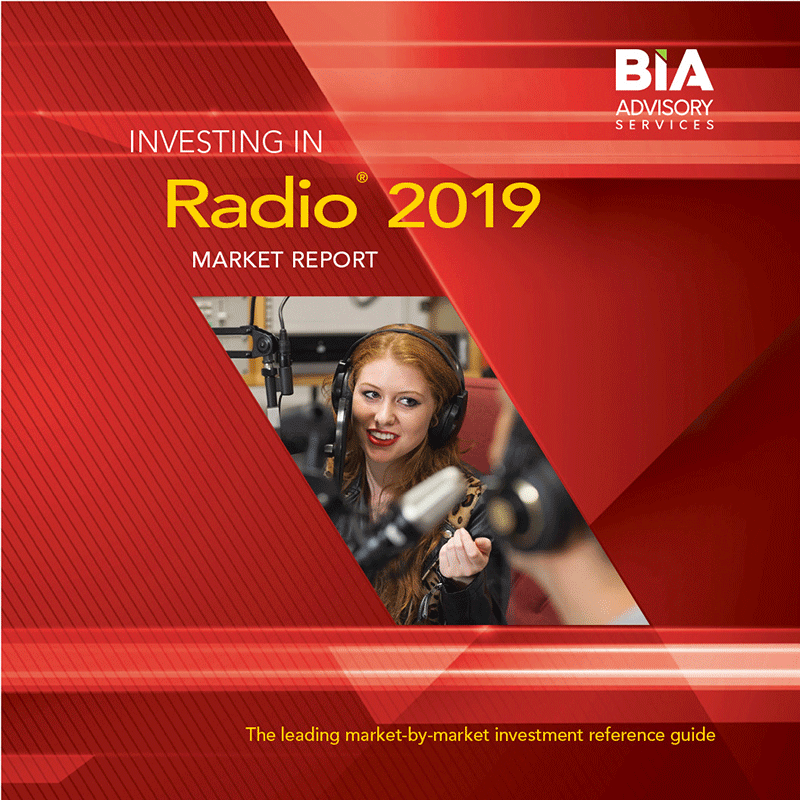 Provides BIA/Kelsey’s estimated advertising revenues for each market, group owners and individual stations. 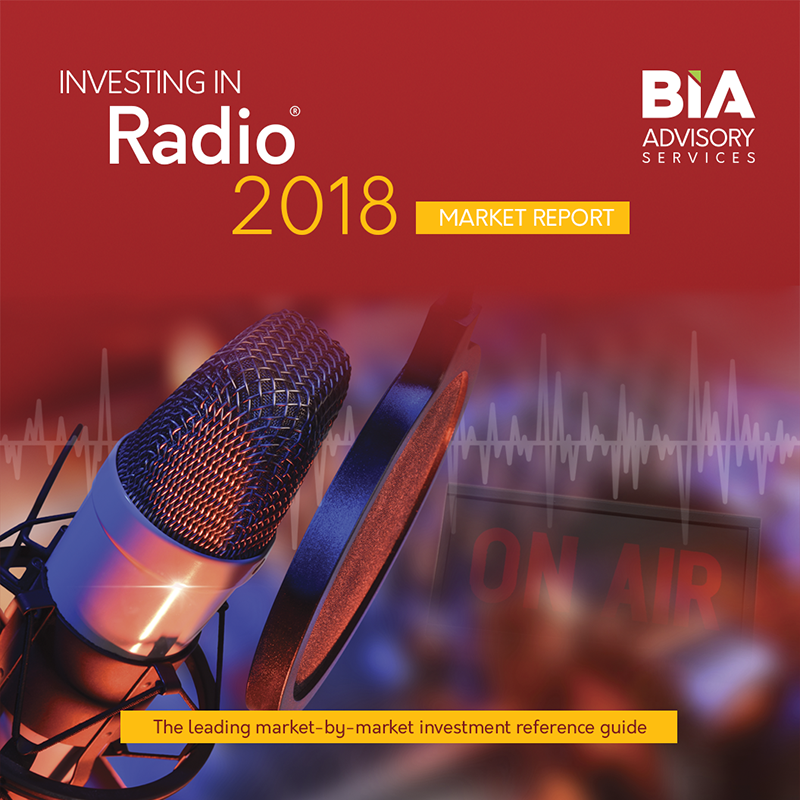 Also includes station competitive and performance information, demographics, corresponding total revenue shares for group owners, technical data and acquisition information. The relative position of each station and group is detailed in both tabular and graphical formats to assess the competitive landscape. 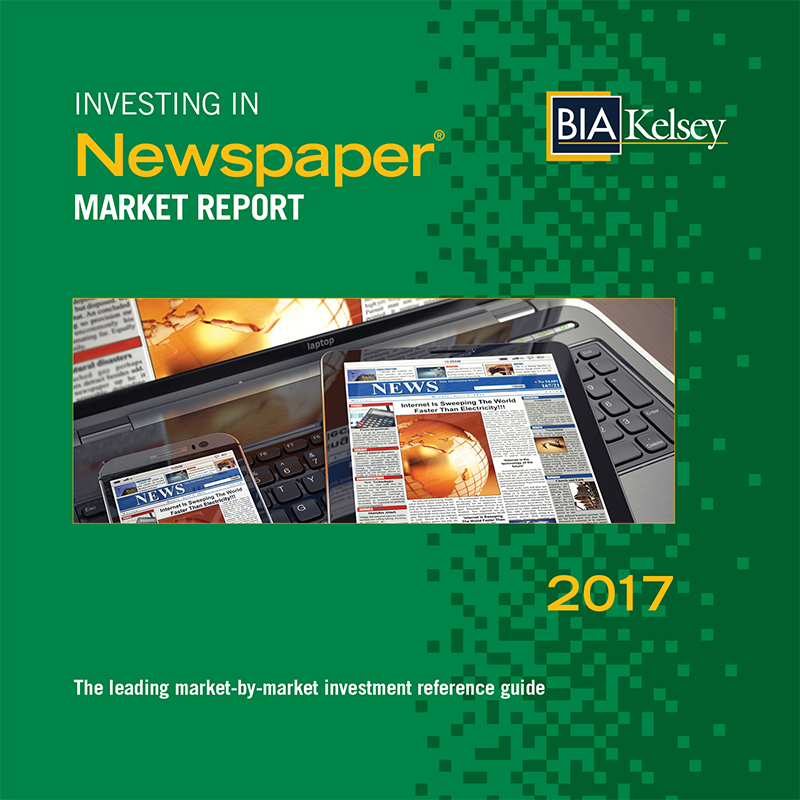 This is the electronic version of the publication delivered via email right after purchase in PDF format.